At Pan Dental Care, we believe in being there for our patients when they need us most. That’s why we always encourage you and your family to contact us in Melrose, MA immediately if someone has experienced a severe oral injury and/or significant pain. Our team of skilled dentists strives to accommodate dental emergencies on the same day whenever possible, providing relief and customized treatment solutions that will help you regain a complete, discomfort-free smile as soon as possible. 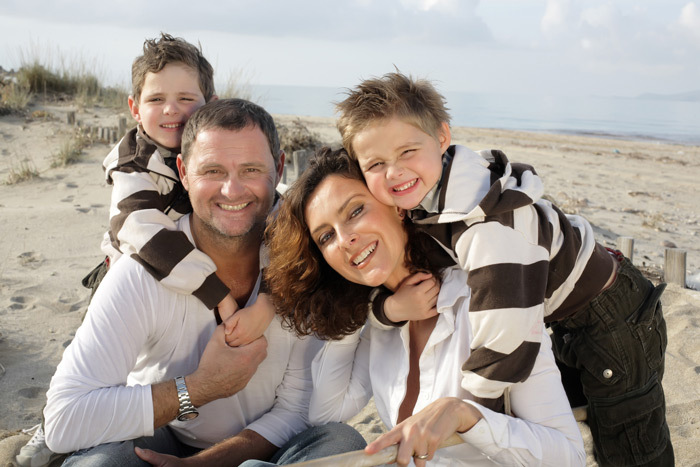 WHY CHOOSE PAN DENTAL CARE FOR EMERGENCY DENTISTRY? A knocked out tooth or bitten tongue can cause panic in any parent, but quick thinking and staying calm are the best ways to approach such common dental emergencies and prevent additional unnecessary damage and costly dental restoration. This includes taking measures such as application of cold compresses to reduce swelling, and of course, contacting our office as soon as possible at Pan Dental Care 781-665-5190. Physical dental injuries can happen on the football field, in car accidents, or even while walking down a flight of stairs. When this frightening situation befalls you or a loved one, it’s important to not panic. Instead, pick up the phone right away and contact Pan Dental Care for assistance. We can help you overcome broken/fractured teeth, partially dislodged teeth, and even fully knocked-out teeth with dedicated restorative solutions. Facial swelling is likely to occur when teeth are broken. 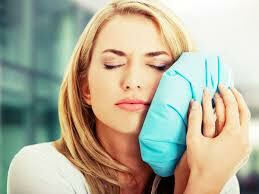 The use of a cold compress held against the cheek can help reduce this. Apply light pressure to any bleeding with gauze or a washcloth. If the bleeding is particularly heavy and sustained, please go straight to your nearest emergency room. 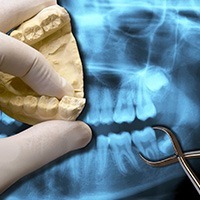 If the tooth has been knocked out, try placing it gently back into its original socket and holding it there. If this isn’t possible, carrying it in a container of milk to the practice is recommended. 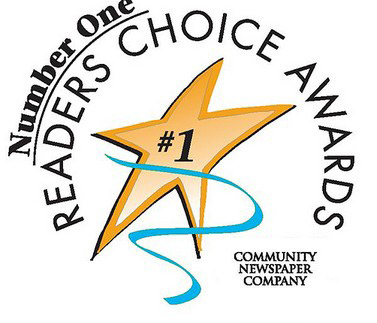 UNPARALLELED EXPERIENCE & DEDICATION TO PERSONALIZED DENTAL TREATMENT. 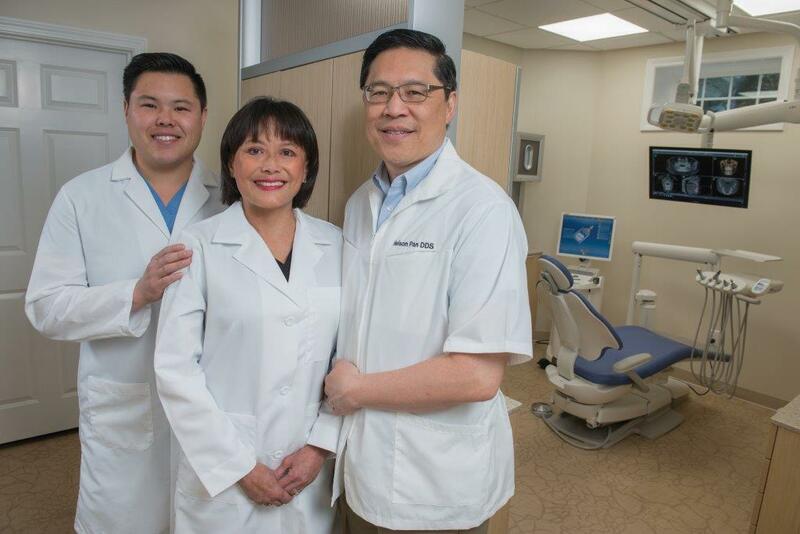 The Parents & Son Team at Pan Family Dental Care in Melrose are known for comfortable, painless, high-tech dental care since 1988. 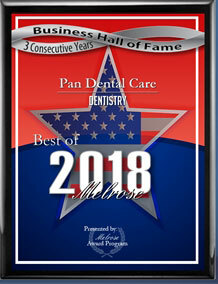 At Pan Dental Care, we are proud to provide dedicated emergency services for both new and reoccurring patients here in the greater Melrose area. Our practice has been in business since 1988, and with two generations of the same family serving as your dentists (as well as a talented orthodontist specialist), our experience and scope of clinical skill are clearly unmatched. Better yet, we utilize the latest in digital and diagnostic technology to deliver superior results and offer same-day appointments whenever possible, helping families receive the smile-saving treatment they need with minimal waiting. 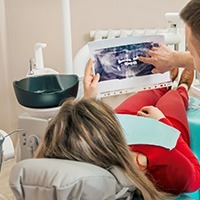 Despite our dentists’ best efforts to prevent this outcome here in Melrose, tooth extraction may still become a necessity for patients who are experiencing traumatic dental injuries or advanced infections. Additionally, we may need to remove one or more teeth to make way for important orthodontic treatment or if a young patient’s “baby” tooth isn’t falling out quickly enough to make room for the adult teeth. We will prioritize your comfort at every stage of this treatment process and start working on the proper tooth replacement solution (if needed) without delay.